Four east-coast state institutional Facebook investors have co-filed a shareholder proposal to remove Mark Zuckerberg as chairman of Facebook following his "mishandling" of several scandals this year. As Business Insider reports, New York City Comptroller Scott Stringer, Illinois State Treasurer Michael Frerichs, Rhode Island State Treasurer Seth Magaziner, and Pennsylvania Treasurer Joe Torsella are joining forces to pile the pressure on Zuckerberg, holding over a billion dollars between them. "We need Facebook's insular boardroom to make a serious commitment to addressing real risks - reputational, regulatory, and the risk to our democracy - that impact the company," New York City Comptroller Stringer said in a statement. "An independent board chair is essential to moving Facebook forward from this mess, and to reestablish trust with Americans and investors alike." "Without an independent board chair, the board's oversight of the company remains inadequate as evidenced by the recent mishandling of several controversies. 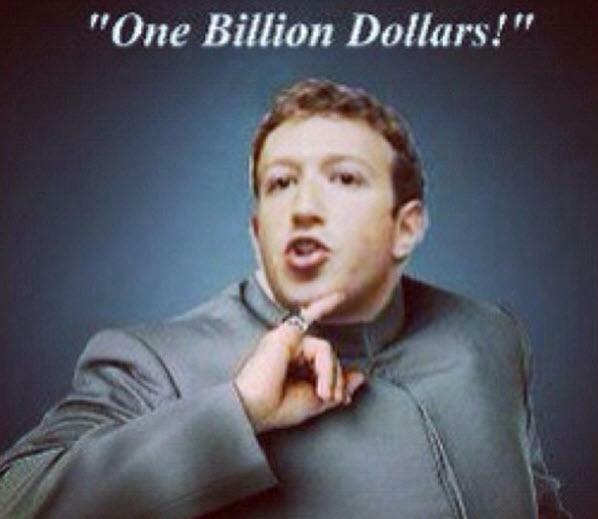 Having an independent board chair... is in the best long-term interest of Facebook shareholders." Trillium's proposal cites a series of scandals as the reason why the change is necessary. Crises mentioned include meddling in the 2016 US election and the Cambridge Analytica data scandal, while last month's data breach, which impacted 30 million users, was also noted by Trillium in an email to Business Insider. You can read Trillium's proposal in full here. However, their chances lie somewhere between slim and none as a similar plan was put forward last year but it was crushed, despite 51% of independent investors voting in favor of the change. This is a result of Facebook's dual-class share structure. Class B shares have 10 times the voting power of class A shares (owned by the public), and it just so happens that Zuckerberg owns more than 75% of class B stock. As BI concludes, Facebook declined to comment. The firm has previously said that removing Zuckerberg as chairman would cause "uncertainty, confusion, and inefficiency in board and management function." So, assuming these four institutional asset managers are not idiots, this proposal would appear to be nothing more than a 'virtue signaling' press release against the man who 'enabled' Russia to put Trump in the Oval Office?